Nintendo Switch. Developed by Nintendo. Released 2017. Hardware provided by Nintendo. I've been skeptical of Nintendo's hardware gimmicks since the Wii U. The immeasurable success of the Wii set some unrealistic expectations, and the inherent risks of innovation put Wii U in a position of likely failure. I never did end up picking up a Wii U, and I've been reticent to commit to a Switch, despite hearing little but praise for the system. 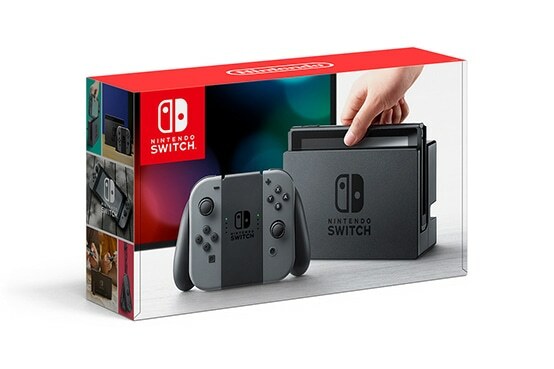 Nintendo recently sent The Escapist a Switch console, and after a couple weeks, I'm ready to admit that I was wrong. The Switch is, more or less, what I wanted the Wii U to be. The bulky tablet controller is an option, rather than requirement, and the modular design, while not quite perfect, does lend a ton of flexibility to the functionality of the Switch. Nintendo's Switch seems, as one might expect from Nintendo, geared towards children. The two-piece controller gimmick solves a long-standing console issue; the single included controller. 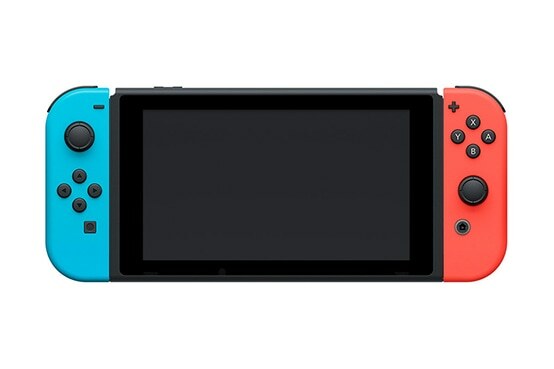 The JoyCon Voltrons into a normal controller with the included dock, but the two pieces are usable independently, which means you can play Mario Kart with a friend, right out of the box. The console itself is actually just the tablet, with the traditional-looking portion of the system being just a dock with a charging port and HDMI out, to push the video output to your TV. What really struck me with the Switch was how well it translated from console to mobile. 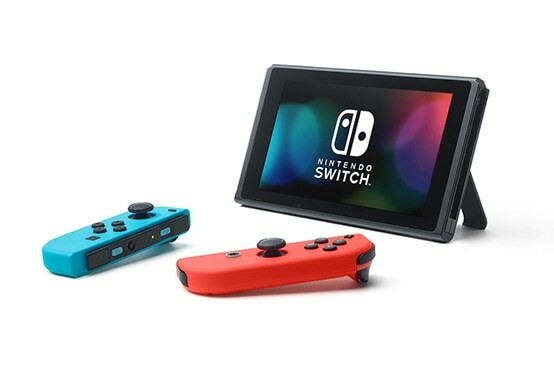 You can attach the JoyCon to the tablet, and have a one-piece mobile gaming system, or you can keep the controller separate, and use the kickstand on the tablet to set up a mini-gaming station when someone else is monopolizing the TV. In either case, the transition is seamless, and the experience is identical, aside from the size of the screen, of course. The console dock is exceptionally well designed, using guide pieces to make it difficult to bend or break the connector, which is my most common problem with docks like that, especially in the hands of a kid too eager to get back to their adventure. Unexpectedly, the Switch was even able to turn on my TV and flip the HDMI switch to the right input. A problem I've had occasionally with the PS4, despite it being a Sony television. When you don't even need to pick up the TV remote, it's clear Nintendo has, once again, set the bar for "plug-and-play" gaming. It goes without saying that Zelda: Breath of the Wild is the game to play on Switch, but the other classic staples, like Mario Kart 8 will keep the Switch in regular use, even after you've collected the last collectible in Zelda. Retro games, like Sonic Mania and the Namco Museum collection, will let you force the younger generation experience your favorite classics, among the more modern fare kids these days expect. 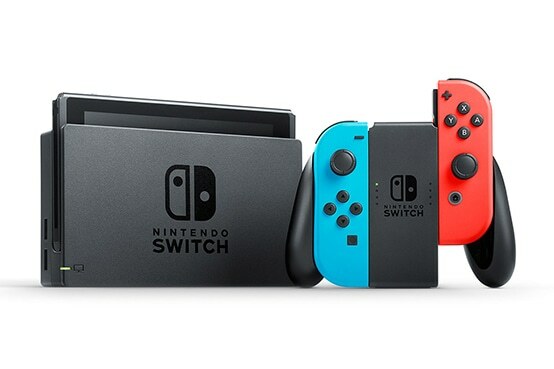 My only complaint about the Switch is the included pseudo-gamepad controller dock, which turns the two half-controllers into a semi-standard gamepad, but it's a huge, bulky square shape, and seems wildly uncharacteristic of a child-friendly game system. I don't have small hands, and it's not easy for me to grip the thing. 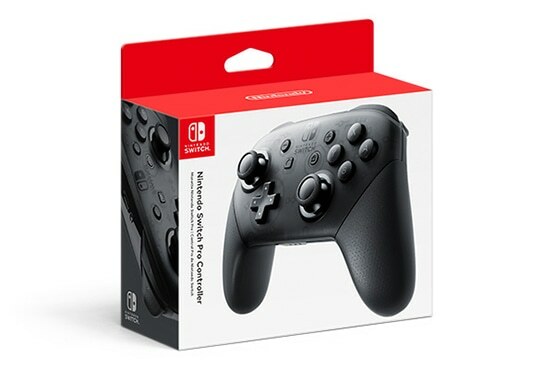 I'd recommend picking up the normal gamepad for your first accessory.